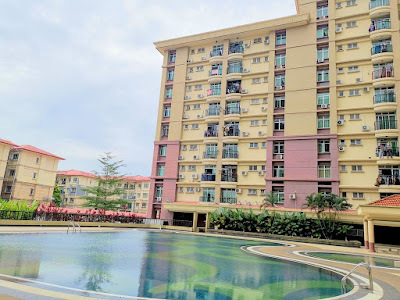 Everwin, CS Mini Mart, Klinik Kesihatan Batu Kawa, MJC, Emart, KFC, Macdonald, School, Kindergarten. 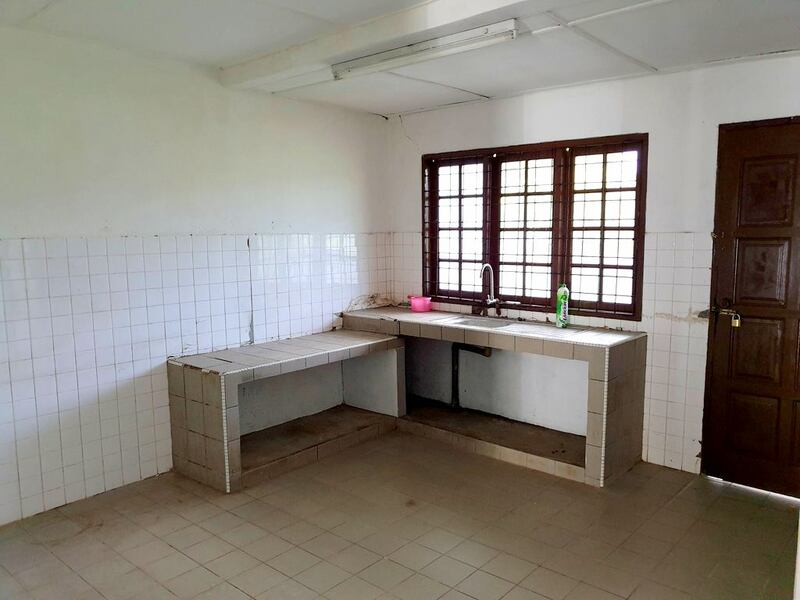 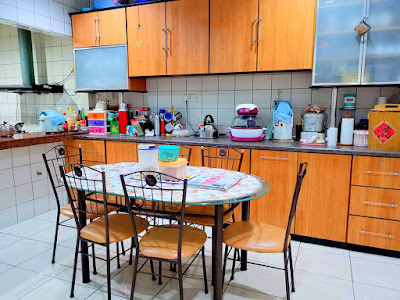 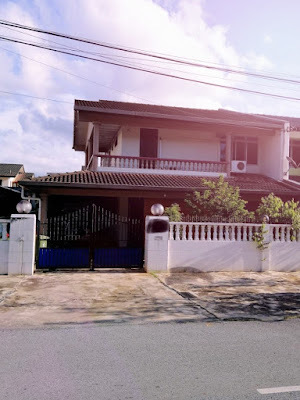 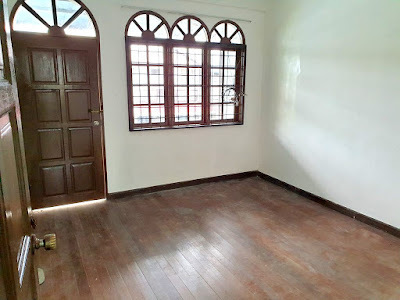 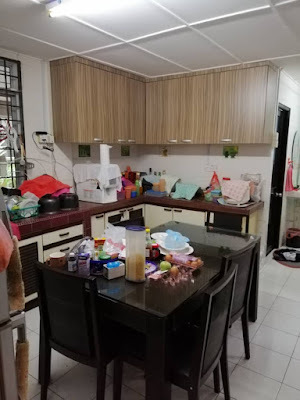 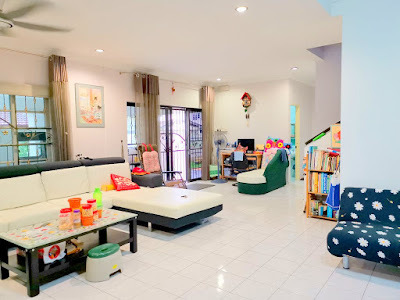 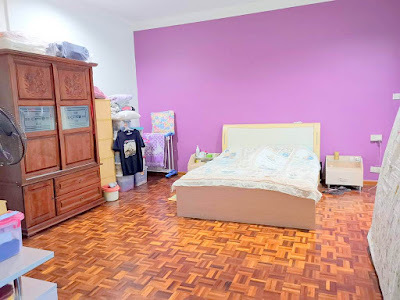 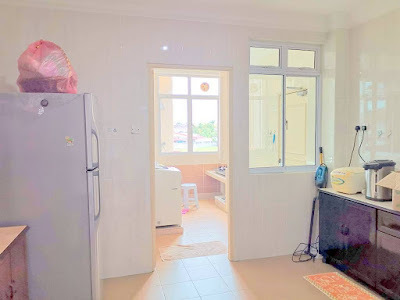 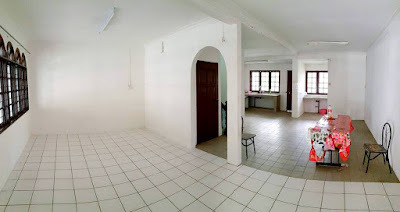 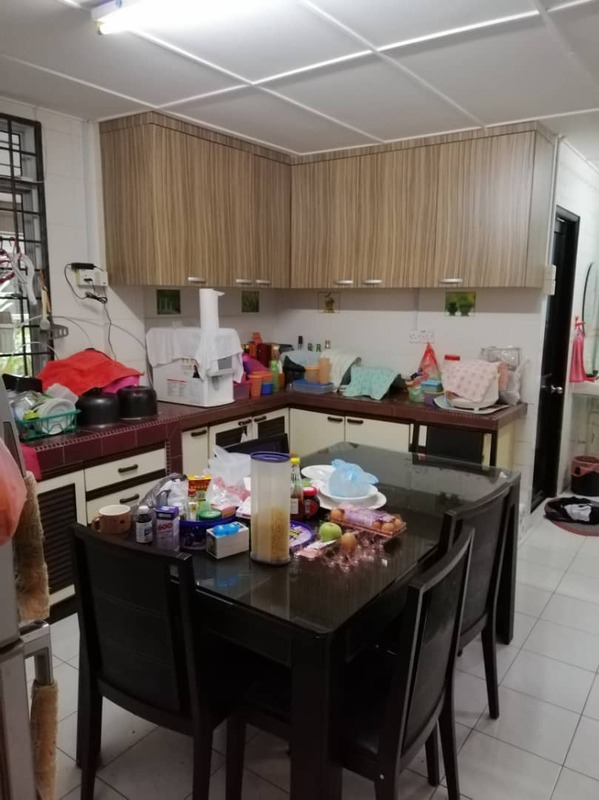 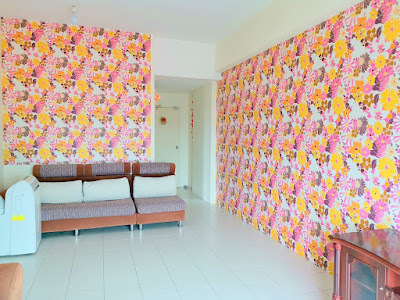 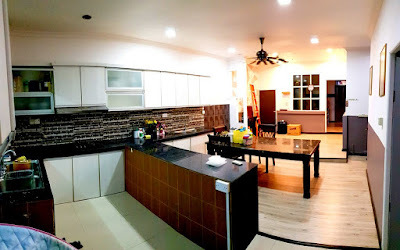 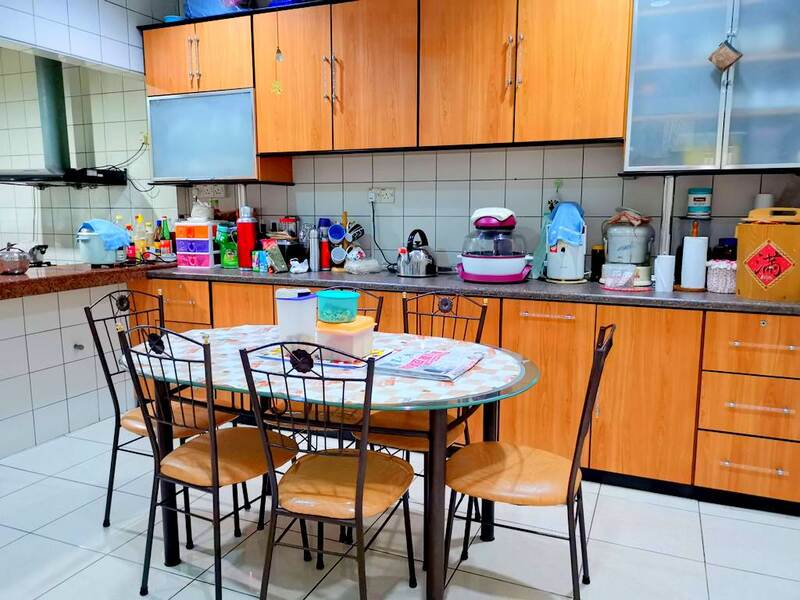 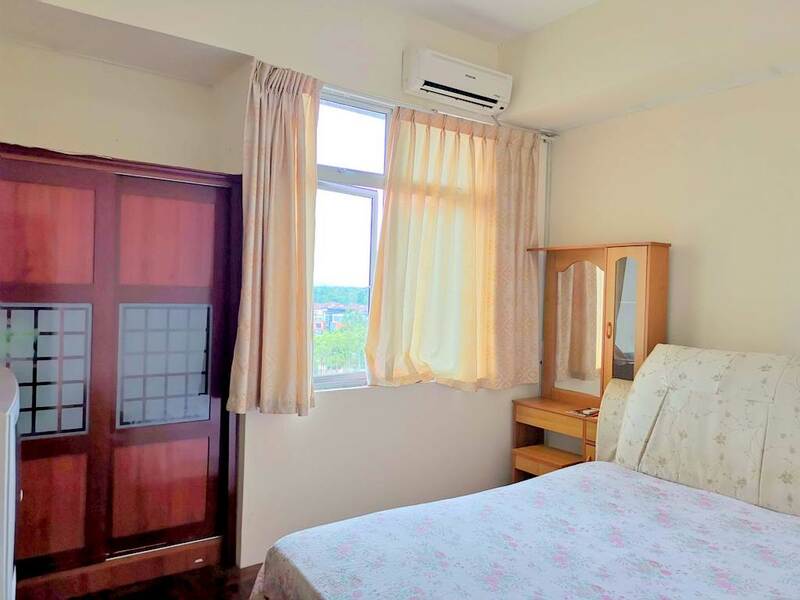 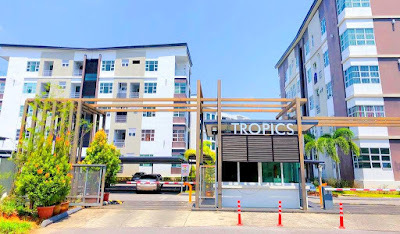 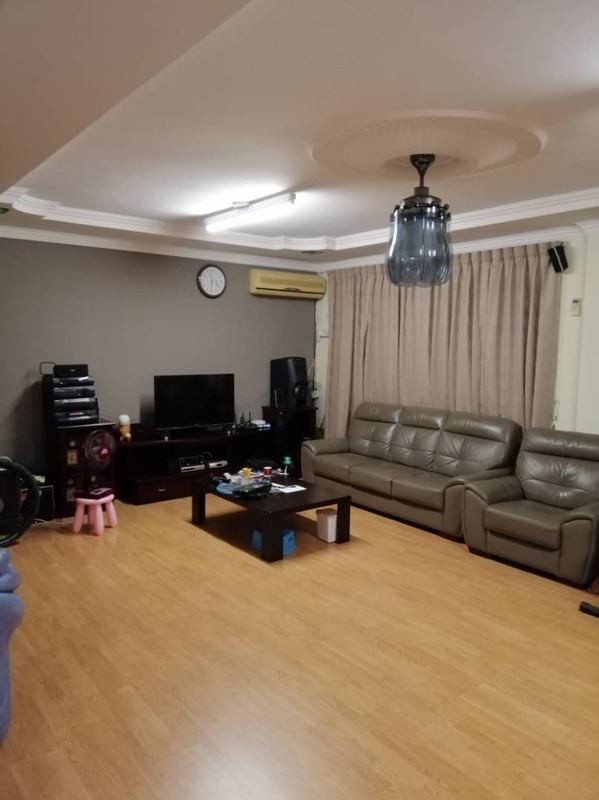 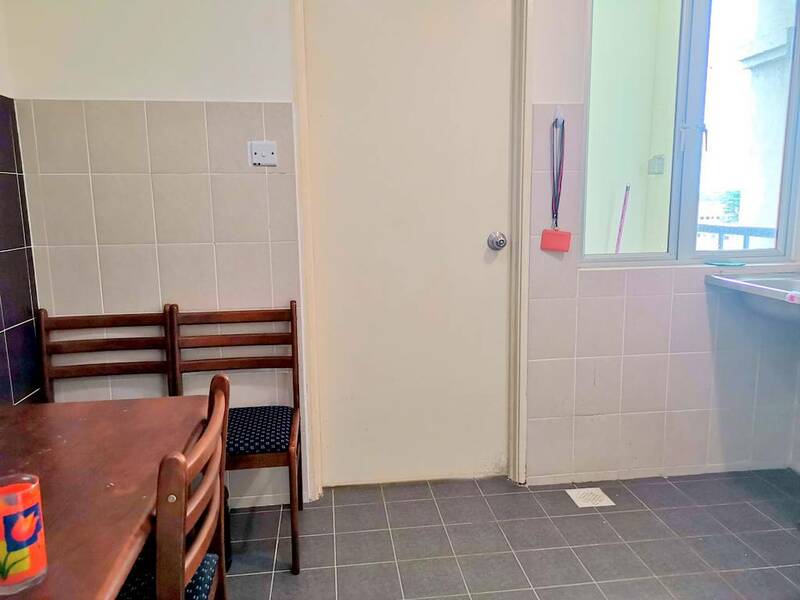 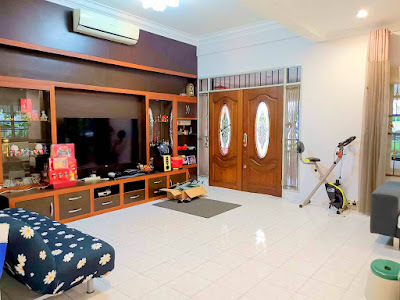 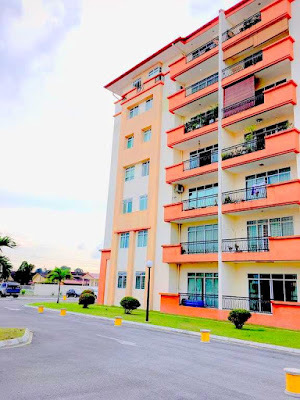 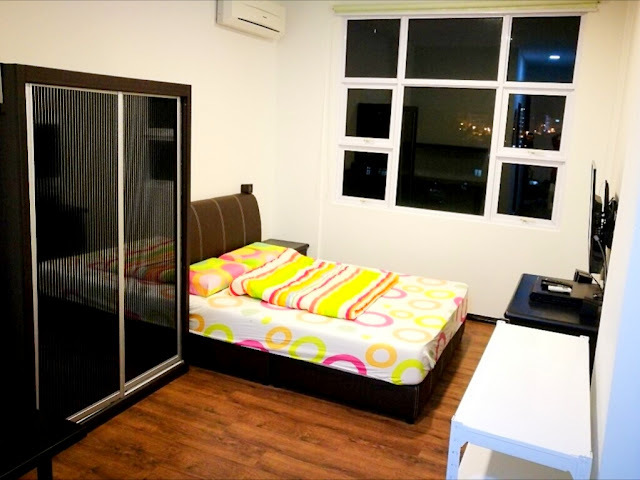 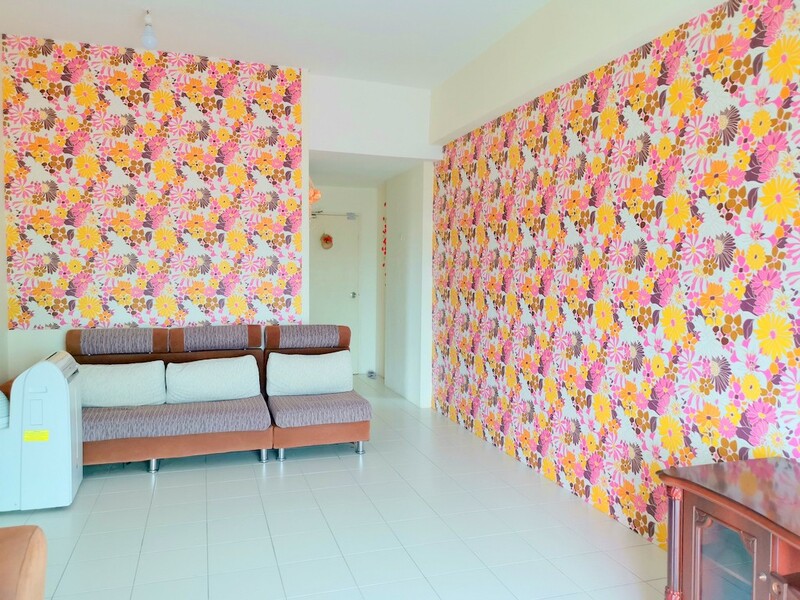 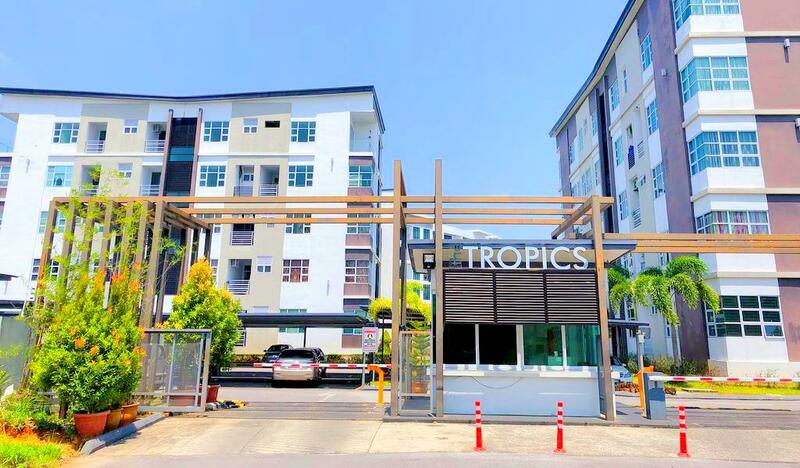 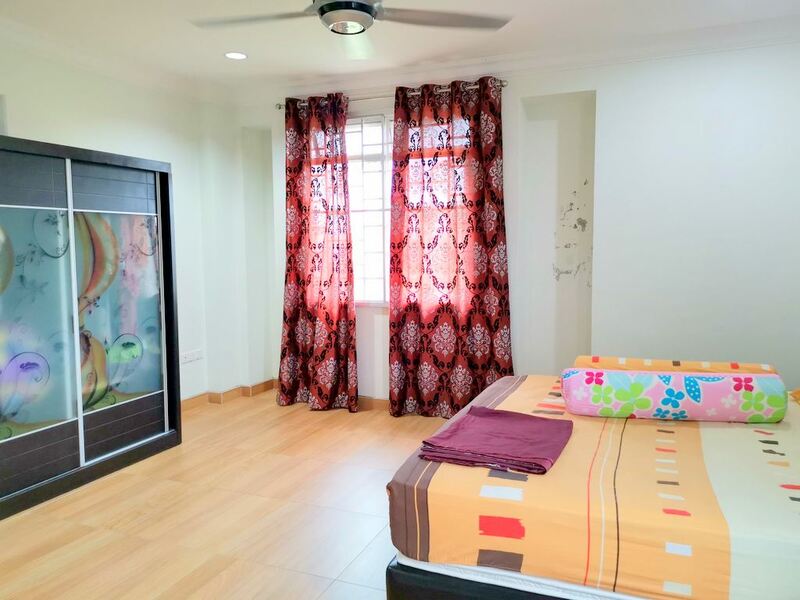 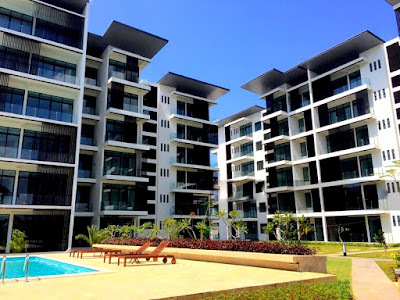 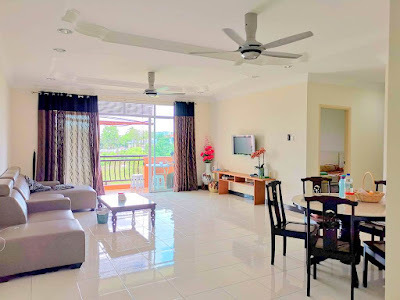 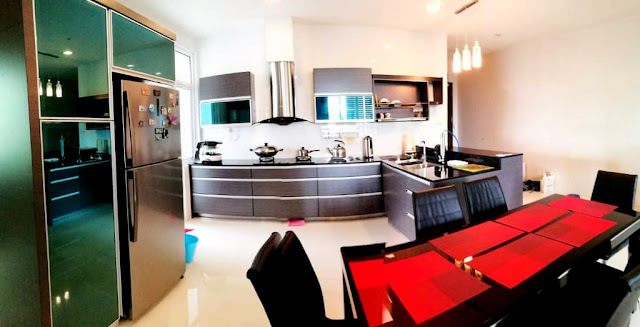 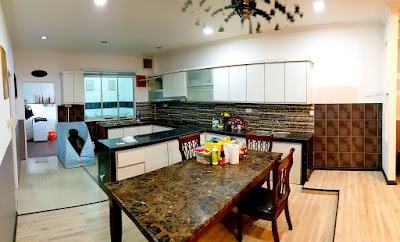 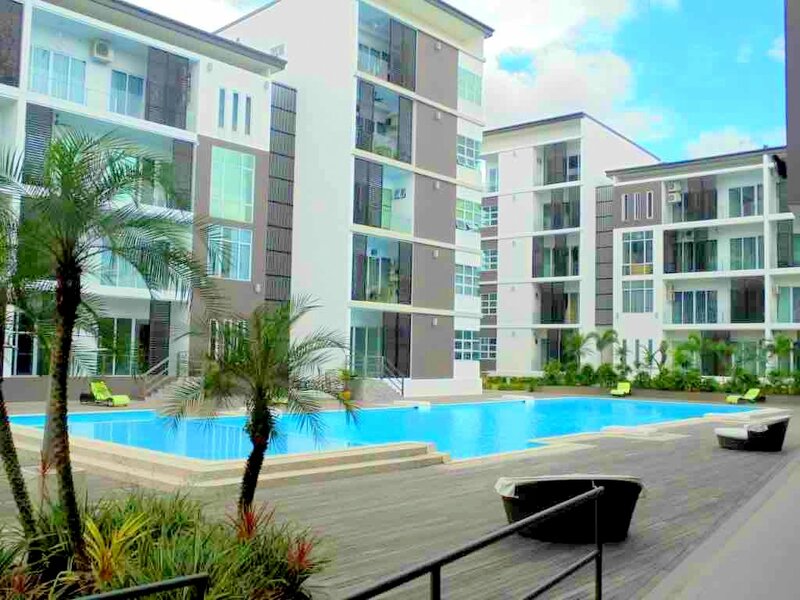 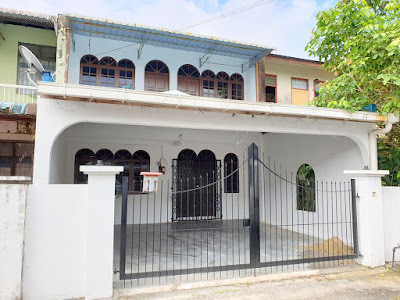 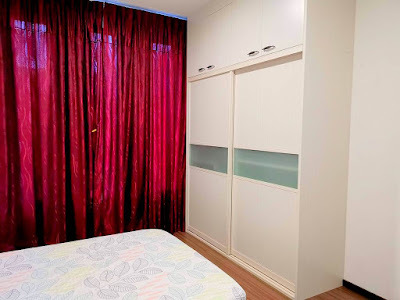 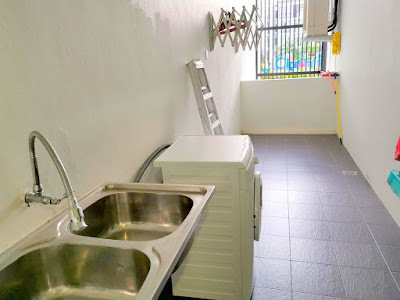 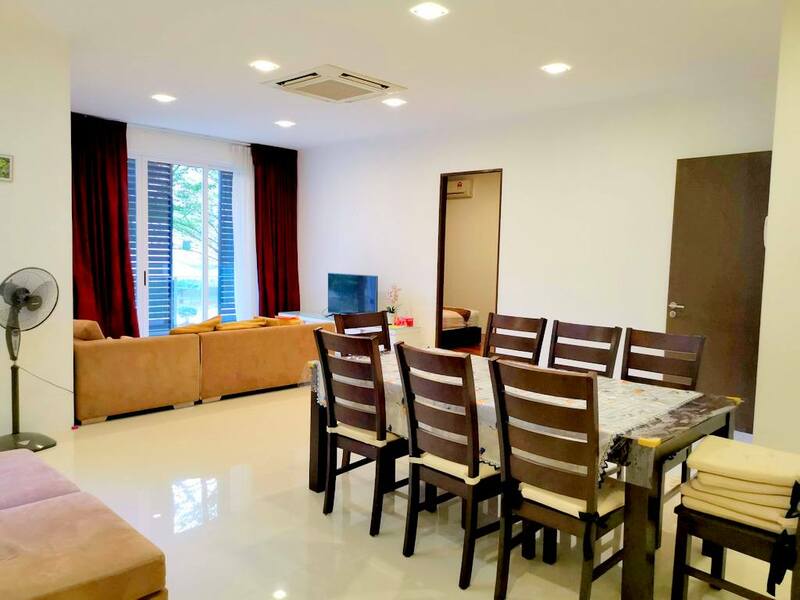 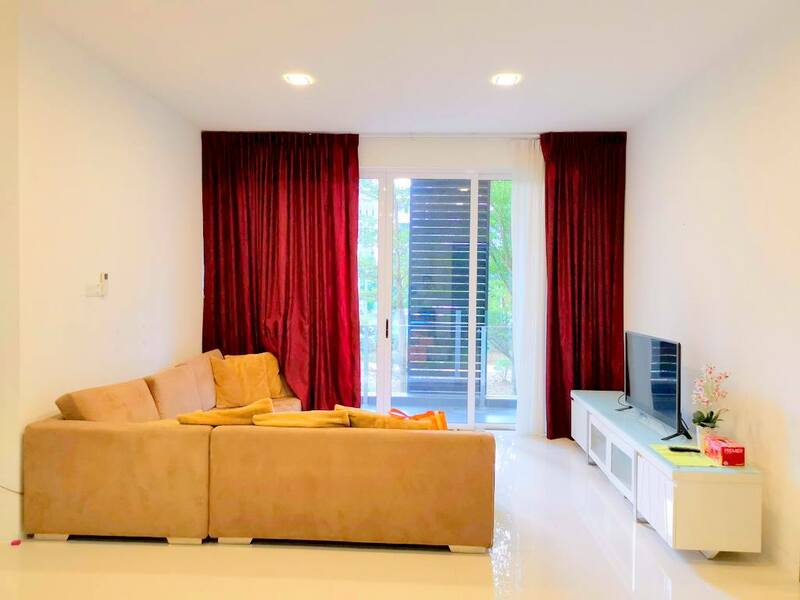 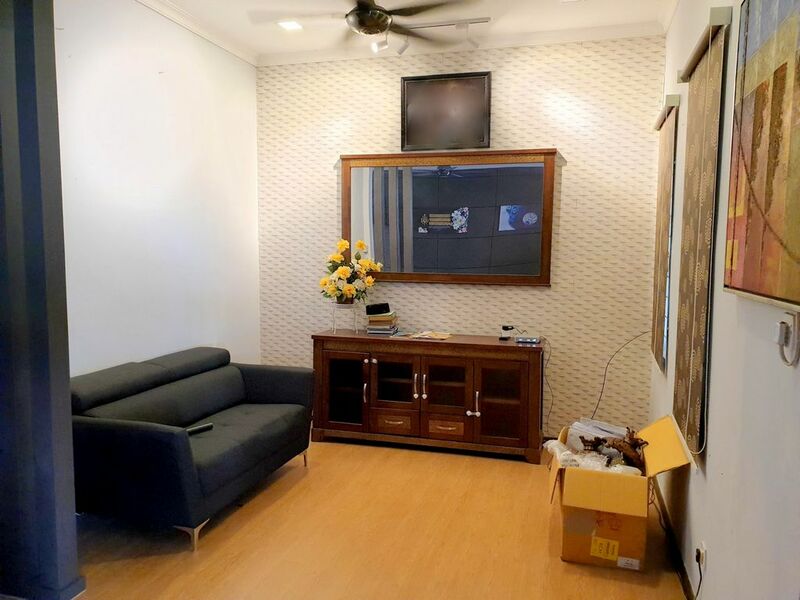 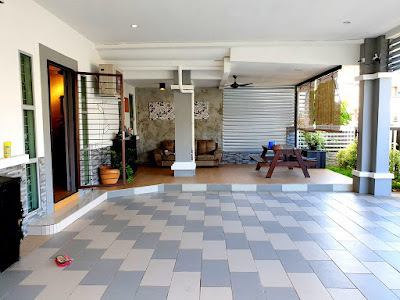 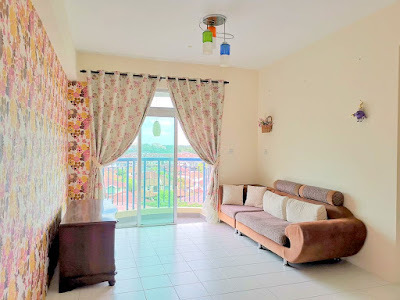 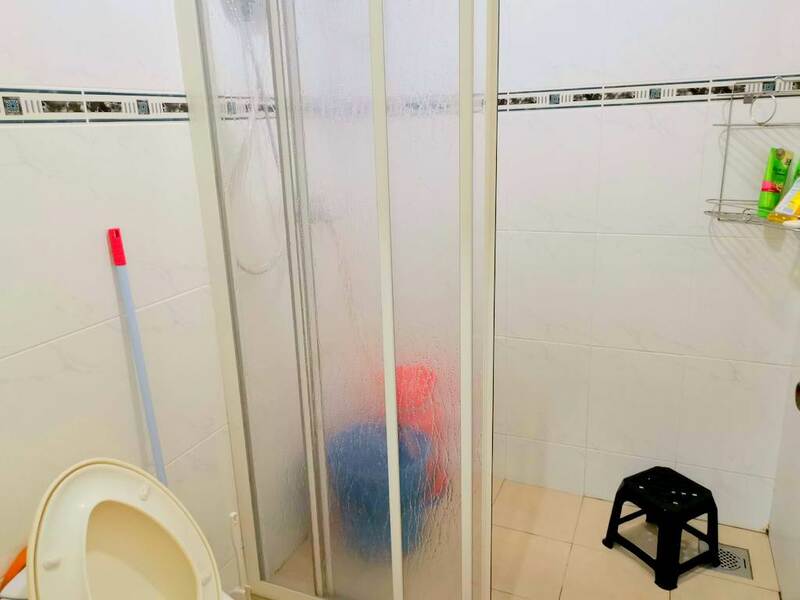 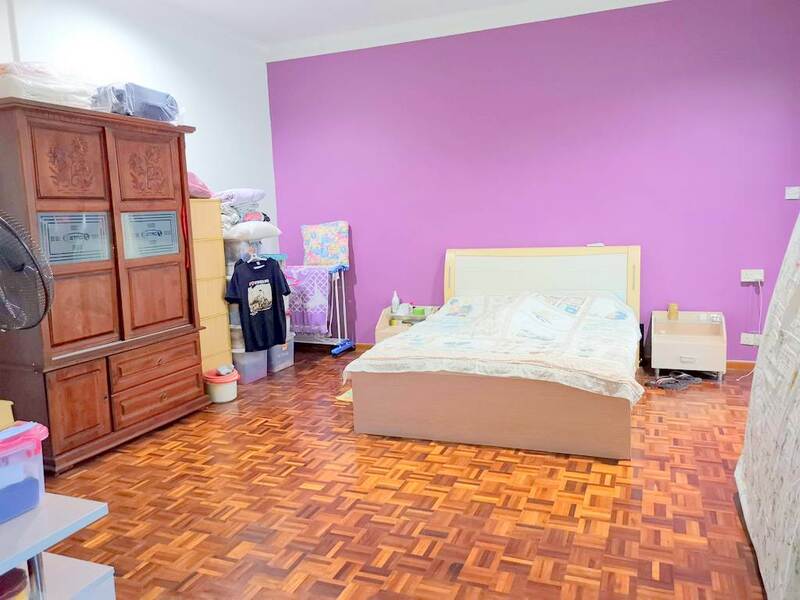 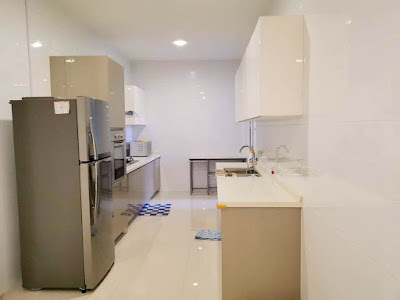 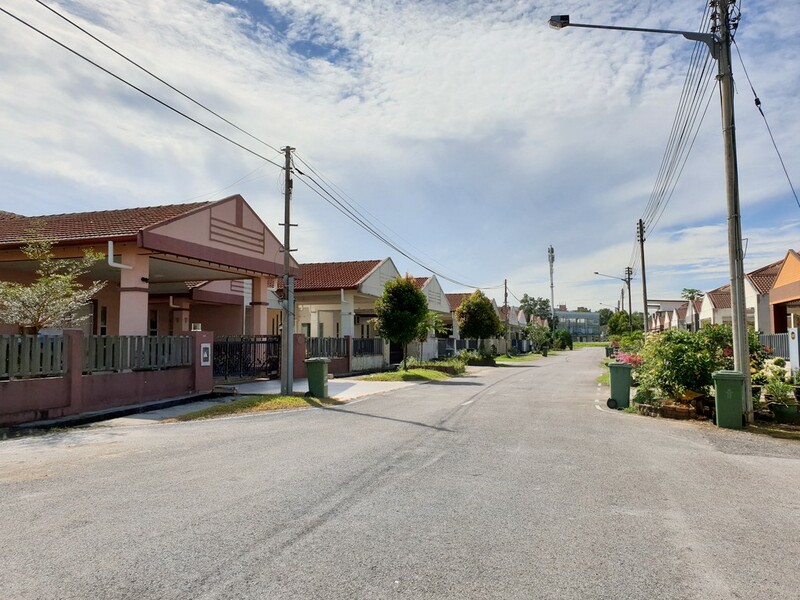 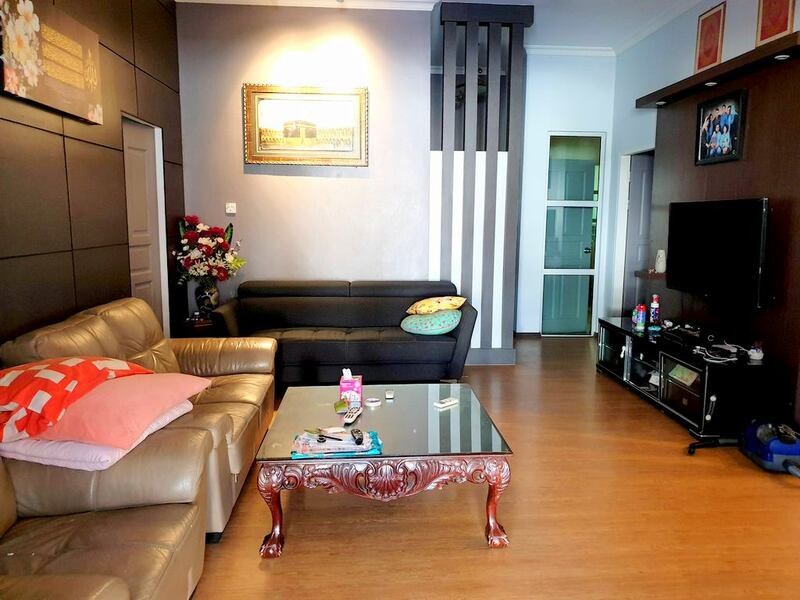 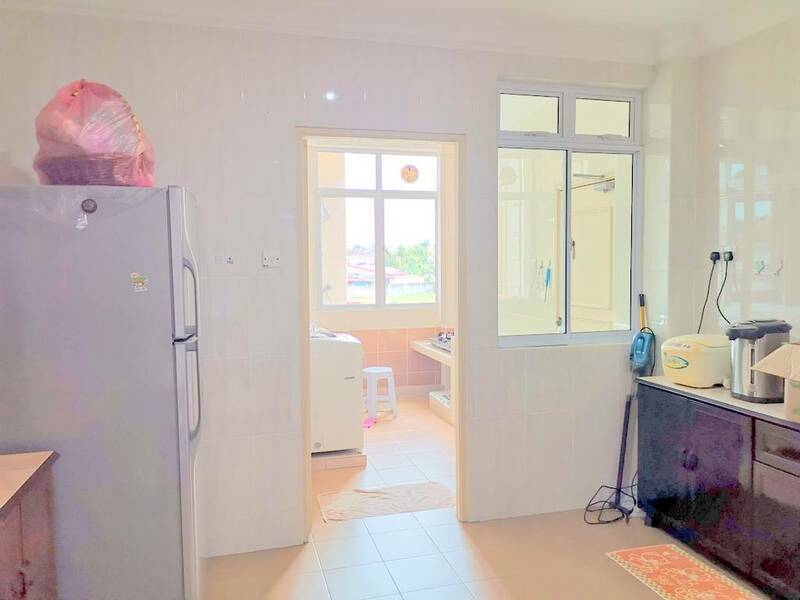 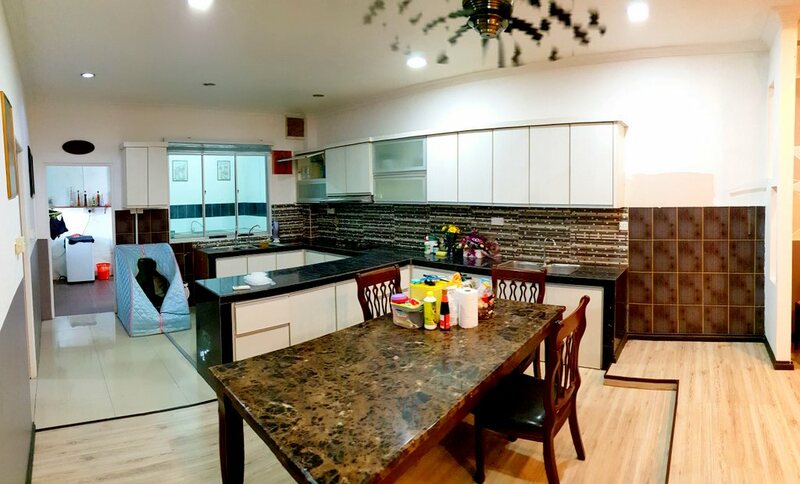 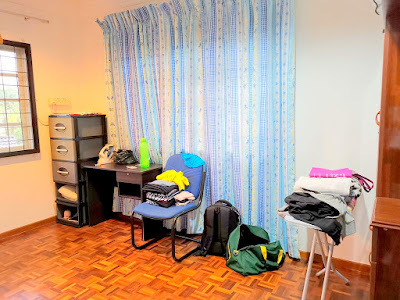 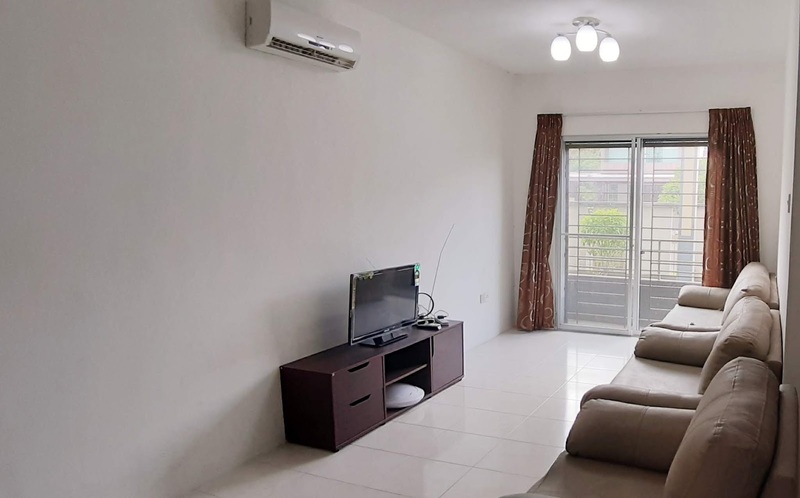 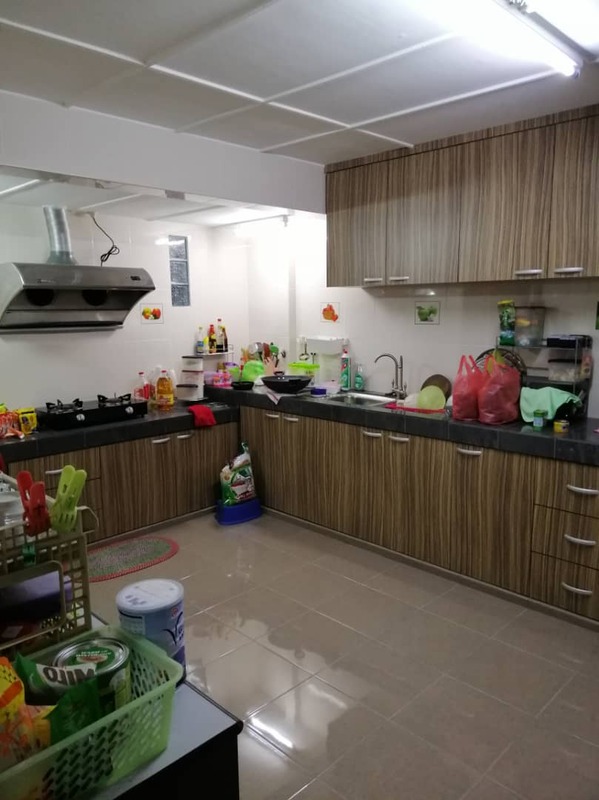 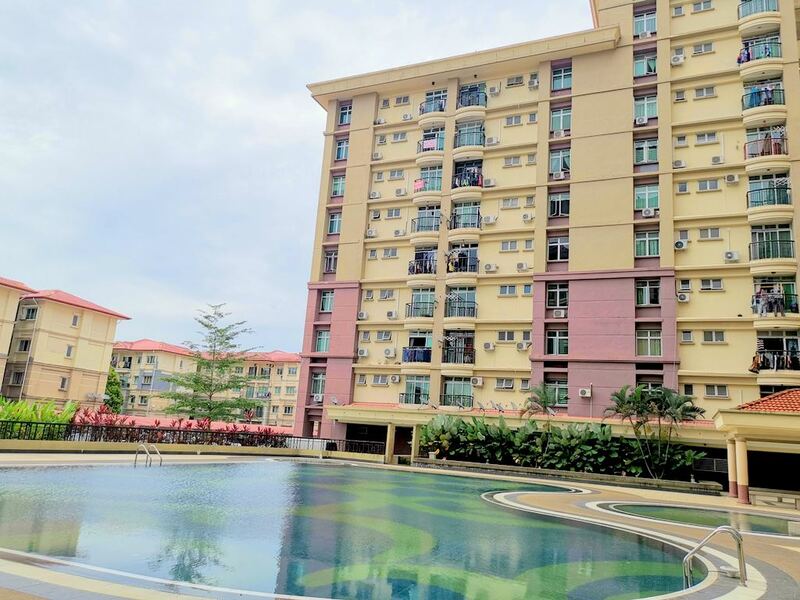 Located at Upper Chawan Road, Double Storey Semi-D for sell. 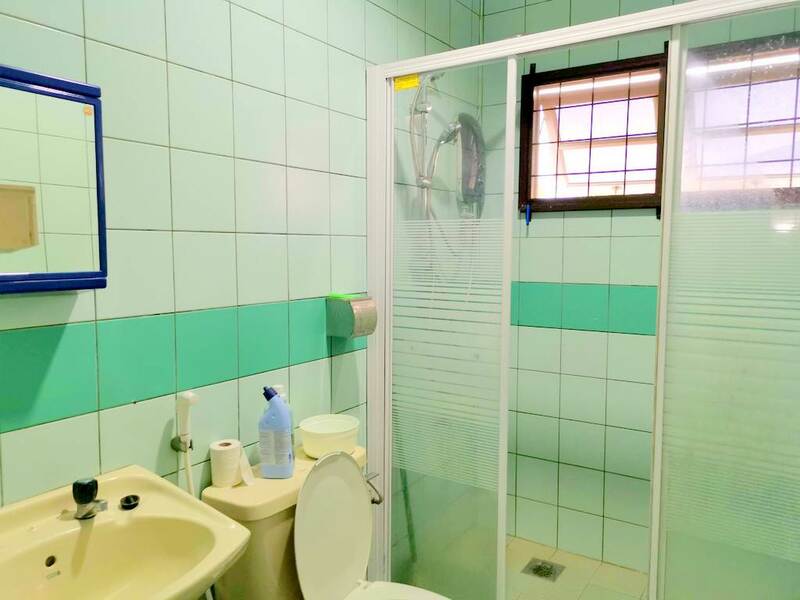 House in excellent conditions and is well-maintained. The built-up size of the house is bigger than an average Single Storey Semi-D. 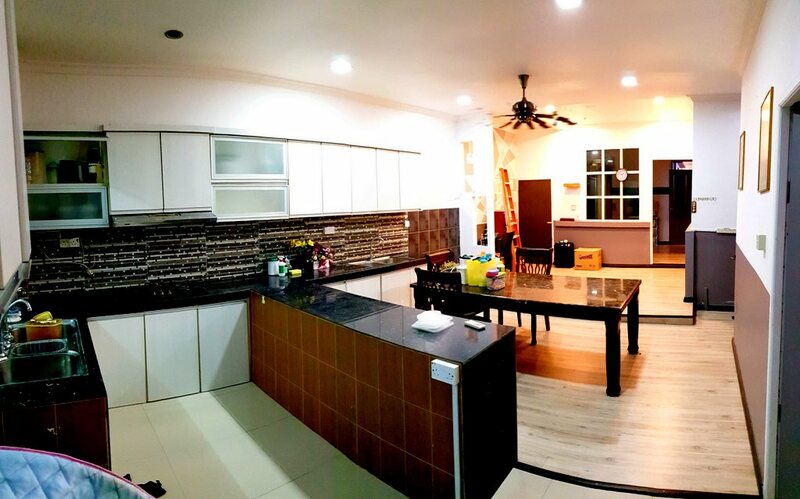 Kitchen extended and renovated. 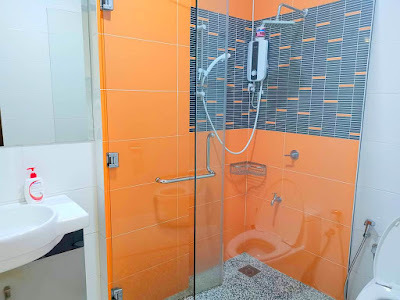 3 rooms on first floor, with one common bathroom. No room with attached bathroom. 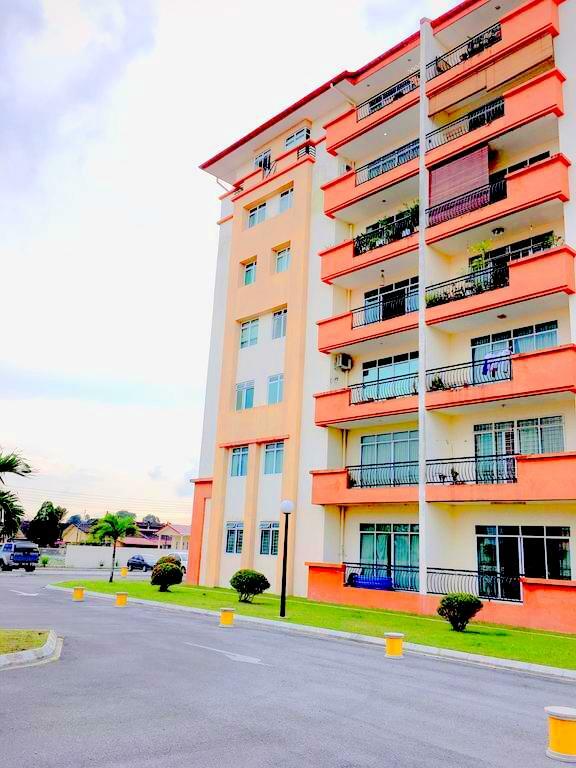 This unit is in good conditions with high quality wardrobes and kitchen cabinets. 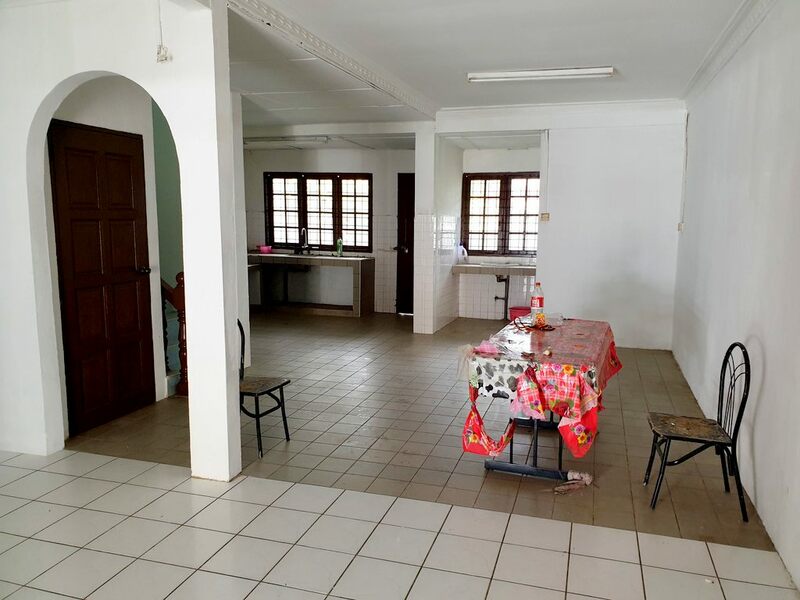 Furnitures and fixtures are included in the sale of the house.